Bandai Namco has release another character trailer for the upcoming Jump Force. 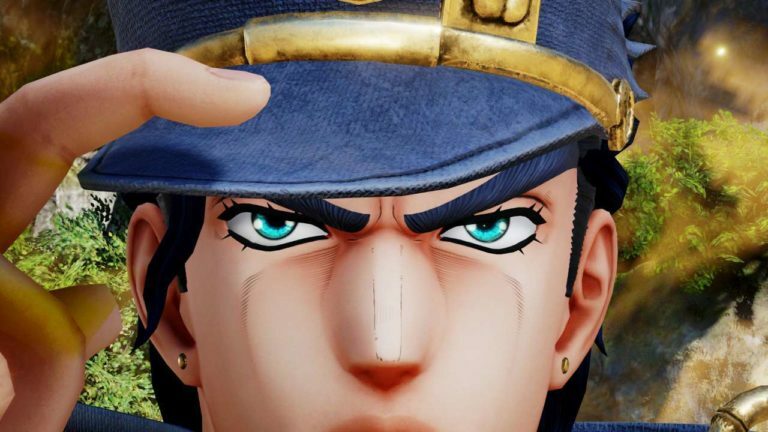 This new trailer introduces the recently announced additions to the roster from the JoJo’s Bizarre Adventure universe, Jotaro Kujo and Dio. Jump Force is set to release for the PlayStation 4, Xbox One and PC on February 15th in North America and Europe.